Over 13,000 homes in the path of the deadly Camp Fire have been burned to ashes and thousands of Northern California residents are left without a home to celebrate Thanksgiving. Famed chef José Andrés says he's "humbled" by a report that he's been nominated for the 2019 Nobel Peace Prize for his work bringing food to areas affected by disasters, "Today" reports. 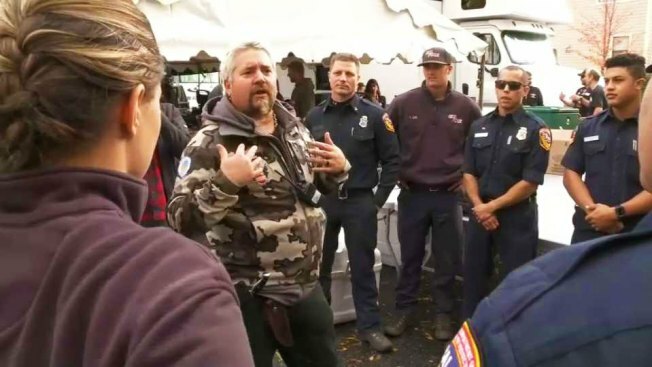 Andrés' organization, World Central Kitchen, has responded to Hurricane Maria in Puerto Rico, a devastating earthquake in Haiti and, most recently, the Camp Fire in Northern California, whose victims he helped feed on Thanksgiving. Rep. John Delaney, D-Md., nominated Andrés because he "has proven to be world-class in this essential humanitarian field," according to The Washington Post, which obtained part of the nomination. He would reportedly be the first chef to win the peace prize. Already the James Beard Foundation's 2018 Humanitarian of the Year, Andrés tweeted about the report, "I don't know if it is true, but if it is, I'm humbled by it. 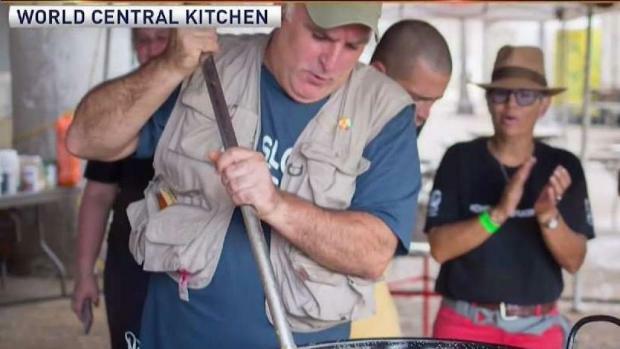 I'm one more guy between thousands of people helping feed people in need, every day around the world, unrecognized..."
Renowned chef José Andrés has turned up in North Carolina to lead a hot food drive as the state deals with Tropical Storm Florence. News4's Barbara Harrison caught up with Andrés to discuss his efforts.